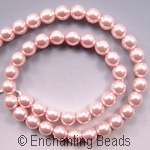 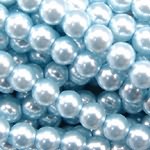 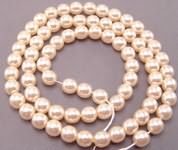 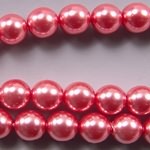 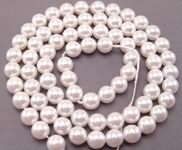 Achieve the look of a king's ransom in pearls by investing in a scintillating strand of glass pearls by the reputable Czech manufacturer Preciosa. 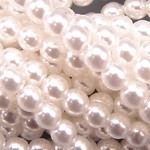 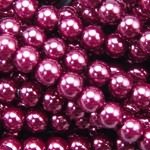 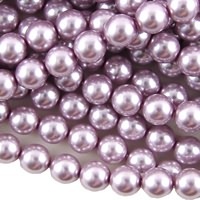 Whether you're looking for a subtle glow or the drama of oversized stones, these high-quality round glass pearls in their range of delicate colors are the economical answer. 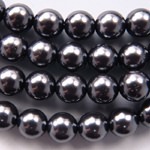 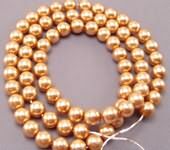 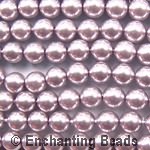 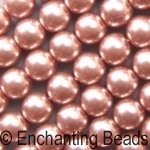 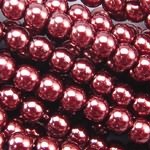 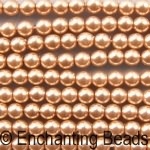 Approximately 120 beads per packet.